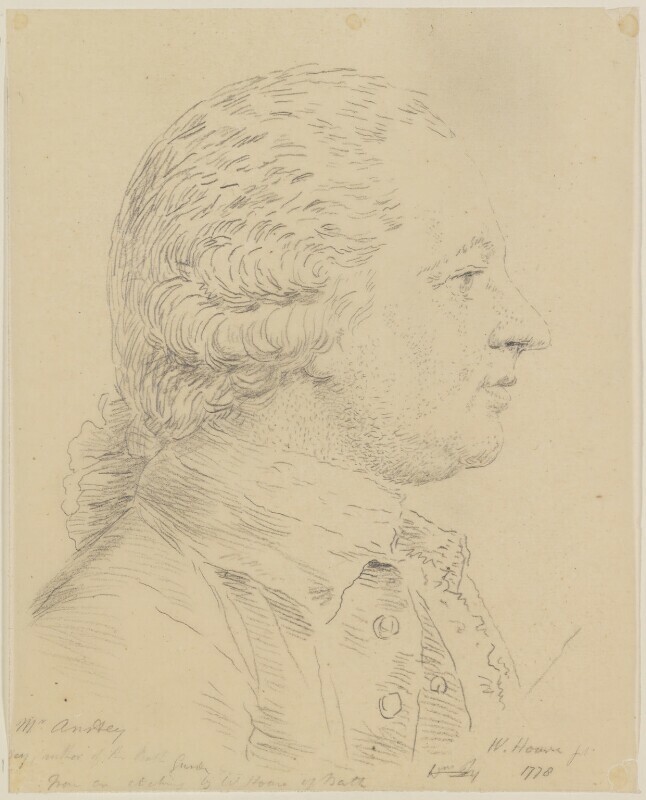 Christopher Anstey (1724-1805), Poet. Sitter associated with 4 portraits. George Perfect Harding (1779 or 1780-1853), Portrait painter, copyist and antiquary. Artist associated with 172 portraits, Sitter in 1 portrait. William Hoare (1707-1792), Portrait painter. Artist associated with 74 portraits, Sitter in 6 portraits.